Delighted to re-post our video of our beautiful sailing yacht Sea Shanty at Plymouth Yacht Charter (formerly Plymouth Sailing). 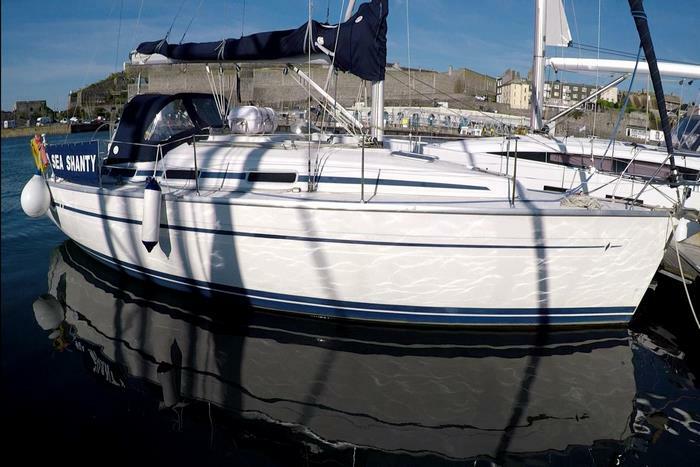 Refurbished internally in 2017, she’s a beautiful 3-cabin Bavaria 36, with a Deep Lead Keel, Hot Water System, Warm Air Heating and a whole host of extras. Whether it’s for a River Cruise, Sailing Experience or holiday Charter, Sea Shanty will let you sail in style, safety and comfort. Sea Shanty is available for Charter at Plymouth Yacht Charter.